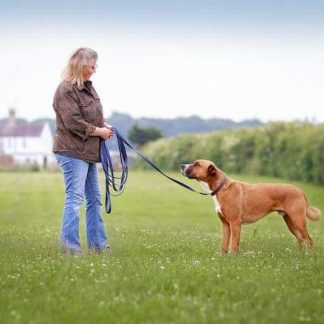 Owner of Meg Heath Boarding Kennels since 2002, aged 49, lives with partner in Lincolnshire. Owner of 8 rescue dogs. 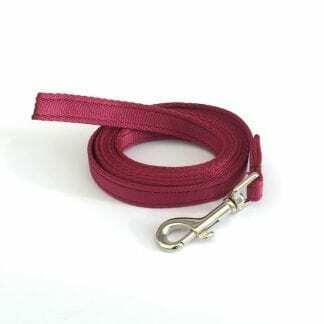 I have been making dog leads since 2006 and this is now a full time successful business. 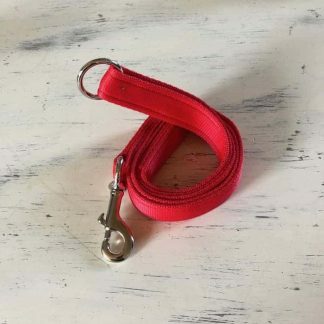 I am also a Web Designer, having recently launched devdogz.co.uk in November 2017.